In fact, at the beginning it was more of a two man dialogue meeting between President Edgar Lungu and UPND leader Hakainde Hichilema, with the Common Wealth at the center of it. The above cannot be justified any better other than the fact that the whole talk about the dialogue began after the release of the UPND leader Mr. Hichilema from prison on August 16th in 2017. Indeed, it was around this same time that the talk about the need for the two political heavy weights, one president of the country and the other, leader of the biggest opposition Party, began to come out strongly. The Common Wealth, also believed to have engineered the release of the UPND leader from prison, found itself as the major, if not the only initiator of the dialogue process at the time. 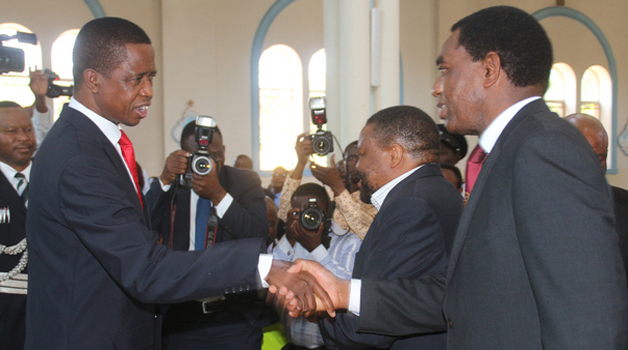 The two leaders had agreed to dialogue and resolve their differences, with the Common Wealth Secretary General Patricia Scortland advising Mr. Hichilema to forget the 2016 general election results, the condition which HH, as he is called by his legion of followers, had no choice but to accept. Fast forward, two years later, President Lungu and Mr. Hichilema seem to be out of the dialogue picture all together, or at least the two don’t seem to be the center of attention anymore. And if you think the above statement is not true, then you must have as well missed Dr. Chishimba Kambwili’s comment about the dialogue meeting between January 6 and 9 this year. Dr. Kambwili, amid pressure from people that he should not attend the dialogue meeting on grounds that he was not a party president, clearly stated that the dialogue meeting would never make any sense if he was not allowed to attend. “I am warning you PF surrogates that there will be no dialogue if am not allowed to attend the meeting, I am coming for you ba pompwe (baboons) come 18th January and be ready for me,” Kambwili warned at the time. The Roan PF label member of parliament as he is called by some PF faithful, further diluted the whole agenda of the dialogue meeting by suggesting that it was a platform through which every Zambian who had issues with government was free to attend. Dr. Kambwili, who is also National Democratic Congress (NDC) Party’s hired consultant, further said every political party had a right to choose whoever they wished to represent them, the position that UPND supported without evaluating the risk that would come about by supporting such a stance. Clearly, when Kambwili said it was “either him or no dialogue,” he may have either forgotten or totally ignored the fact that he was nowhere near the affected person when the whole dialogue talk began. The issue of attending the meeting was as a matter of fact, the number one news maker in the past few weeks. The dialogue became a big subject among Zambian from Ministers to University Students talking about who was eligible to attend and who was not. And somewhere around January 12th this year, the question of attendance to the meeting found the ear of former finance minister Felix Mutati at his Kabulonga residence. Mutati, also having received a fair share of calls from people to have him sit out of the dialogue meeting, knew very well that he had to be careful in answering this question, especially when considering the fact that it was not clear who was the legitimate leader for the Movement for Multi-party Democracy (MMD). And in all fairness, the MMD faction leader answered the question of attendance fairly good by saying just so little yet very enough. “The question of attendance to the meeting should be the smallest concern right now, we have more pressing issues such as the state of our economy that needs us to sit down and help each other on how to resolve it, who attends or doesn’t attend is not ours to determine as politicians, ” he said. Mutati was perhaps the only one who talked about how the dialogue process would lead to a better economy. After Mutati, came the opposition Alliance, led by Patriots for Economic Progress (PEP) President Sean Tembo and Alliance for Democracy and Development (ADD) President Charles Milupi. The two left no ‘stone unturned’ as they spoke at length on lack of professionalism exhibited by the Zambia Center for Inter Party Dialogue (ZCID) as well as the need to have the church facilitate the whole process. “ZCID has shown us that they are not capable of leading the dialogue process, we need them out and leave the church to handle the process alone,” read a statement issued by Sean Tembo. 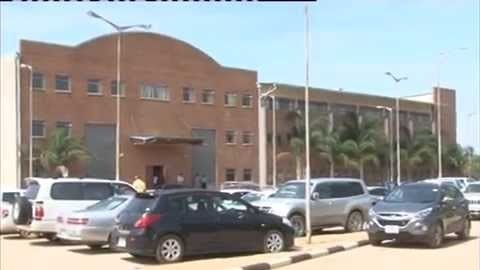 The alliance further accused ZCID of favoring the Patriotic Front, the view that PF holds on the Church also, advocating for the opposition. 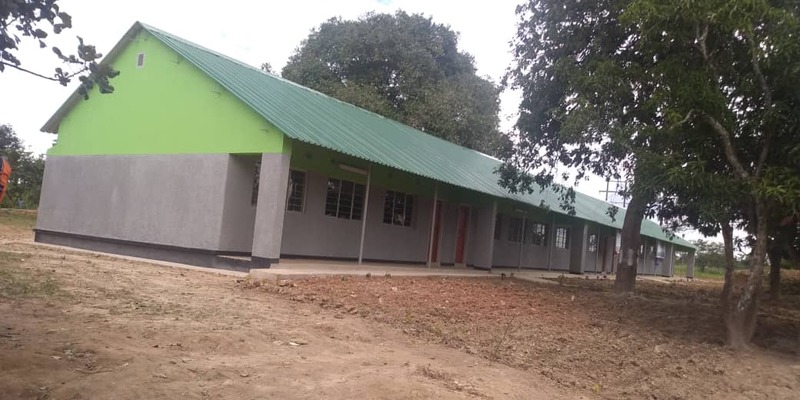 Mr. Tembo revealed that it was difficulty for ZCID to be impartial because they received funding of about K100 000 per month from government which in turn meant they had to be support government decisions, and the word government, essentially meant PF for Sean Tembo. Mr. Tembo Mr. Milupi also spoke about how credible and experienced the church was at handling such issues, with the church’s role in bringing about Multi-Party Democracy in Zambia being the reference point. Two days after the aforementioned alliance leaders spoke their mind, Young Leaders Initiative (YALI) President Andrew Ntewewe also called for a press briefing of his own. Mr. Ntewewe said it was all useless for President Lungu to attend the dialogue meeting because the content of the meeting was beyond his jurisdiction. “The purpose of the meeting is to talk about the Electoral Process, the Public Order Act among others which for me the president can’t change,” he said. The YALI president said the opposition should instead push for judicial reforms because as far as he was concerned, making laws was a duty of parliament alone. He further warned that the dialogue process was a total waste of time that will never bring about any positive results. Ntewewe went further to suggest that the church should distance itself from the dialogue process because it was not biblically mandated to do so. Wait! Is there any statement above coming from either President Edgar Lungu or UPND President Hakainde Hichilema? None is the answer and the reason is very simple, the two leaders have spoken very little about the whole dialogue meeting since 2017 and when they did, the only thing that comes out strongly from the two is either blaming each other, ZCID or the church for the failed meetings. Surprising though, the two leaders seem to have forgotten that the dialogue meeting was meant for them to sit down and dialogue, or perhaps they are sending a signal that we should forget about it too? Whatever the answer to the question above could be, one thing remains clear, the purpose and face of the dialogue process has disappeared in thin air and it’s up to President Lungu and HH to redraw the roadmap for the dialogue.